Oh my gosh! I can't believe that I actually have 112 lovely followers!!! 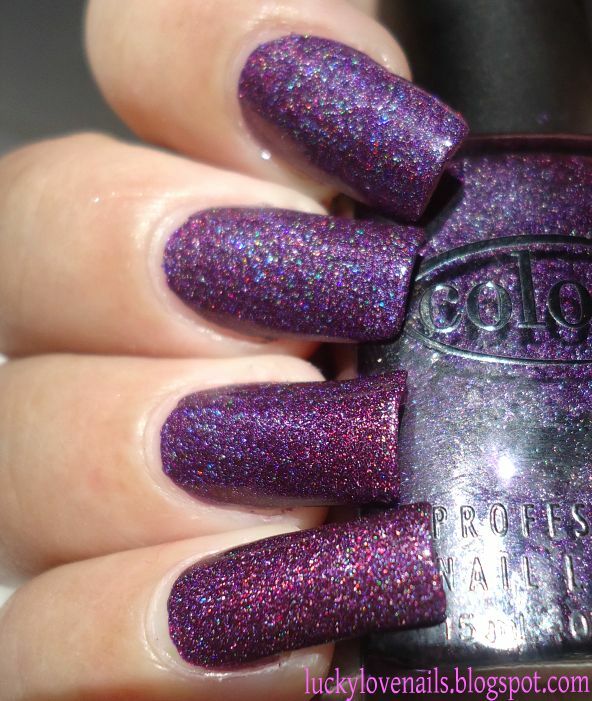 You're probably asking, WHY THE HELL DON'T I LIKE HOLO POLISHES?? sunlight. Am I right? Please don't get me wrong. I love ALL kinds of nail polishes. SORRY if you get to see lots of smileys on every post. Away we go with the swatches! ***I did a facebook page. 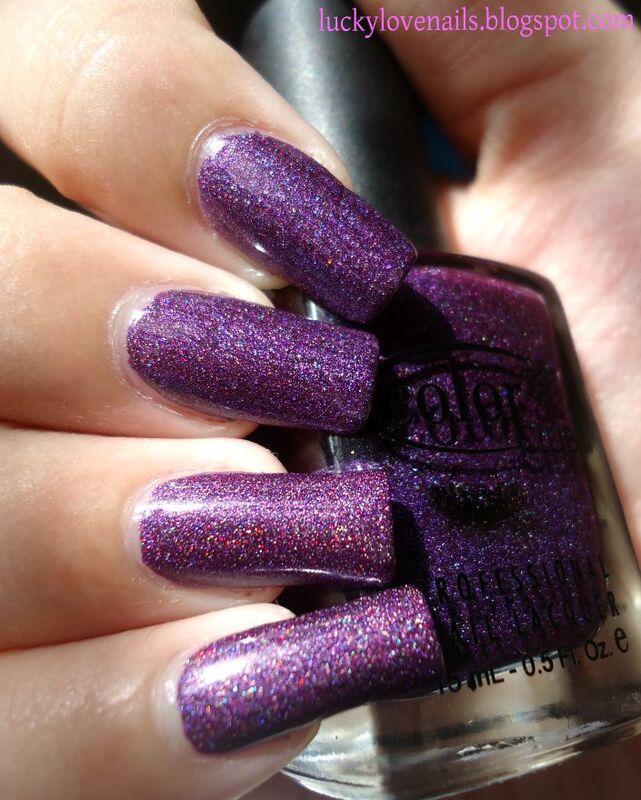 I agree about the holo polishes - when there's no sunlight, they aren't so "magnificent". Wild at heart is so gorgeous though!